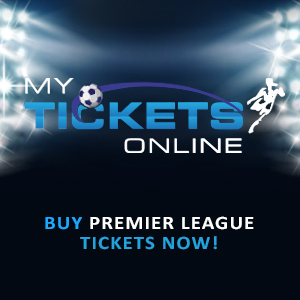 The Premier League is getting towards its business end and football lovers are bracing themselves up for Valentine’s Day Super Sunday as third placed Arsenal host the league leaders, Leicester, and shortly afterwards, Manchester City would lock horns with Tottenham at the Etihad. 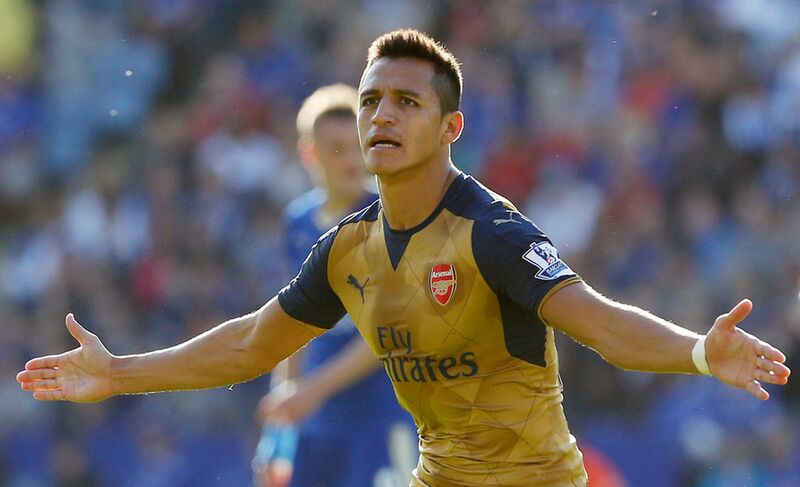 One player that made the difference when Arsenal and Leicester met early in the season was Alexis Sanchez. In his debut campaign with the club, Alexis grew from strength to strength becoming Arsenal’s talisman and his goals were beneficial to the team’s cause. While most of his teammates were having summers holidays with their loved ones, Alexis remained on the pitch, helping his nation to the win the 2015 Copa America. Alexis hasn’t hit those heights of last season but there was a brief spell when he scored six goals in three games against Leicester, Manchester United and Watford. He has also struggled with injuries this campaign and he’s still finding some form but it has been reported that the Gunners are bracing themselves up to offer Sanchez a new five year deal worth £180,000-per-week. A new deal is no less than the Chilean deserves for his amazing exploits last season and I firmly believe that he will get back to his best as the current campaign reaches its climax. Elsewhere, Leicester’s Head of Technical Scouting, Ben Wrigglesworth, has confirmed that he has joined Arsenal, which douses the flames to the speculations concerning his future with the Foxes. The former Leicester scout has been credited for the discoveries of Riyad Mahrez from Le Havre and N’Golo Kante from Caen. Both players have been heavily instrumental in the Foxes title challenge this season and they didn’t cost much, which is a testament of Wrigglesworth scouting ability. It’s good to know that the Gunners have such a skilled staff in their ranks and we will wait patiently to see the kind of talent he would discover. I certainly wouldn’t mind another Omari Hutchinson. Posted on February 9, 2016, in Arsenal, Football, Premier League and tagged Alexis City, Arsenal, Football, Leicester, Premier League. Bookmark the permalink. Leave a comment.